Traveltipy > Italy > Venice » How to attend the Venice Carnival 2019? The Venice Carnival will take place from 23 February to 5 March 2019. Here’s how to participate and all you need to know about this unique event! 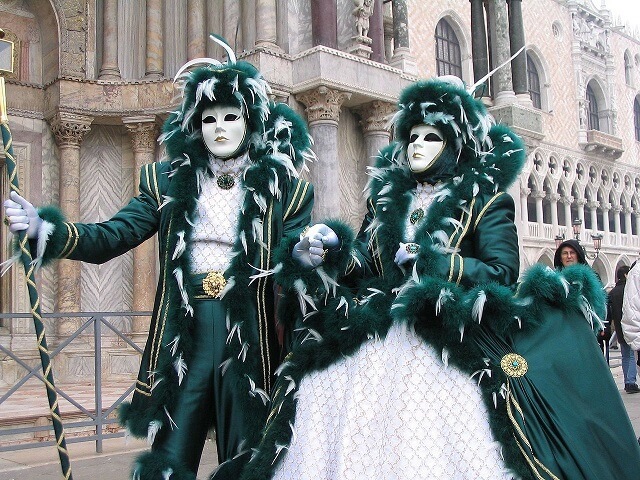 Every February the famous Venice Carnival takes place in Venice. It is one of the most festive, incredible, colourful, and one of a kind events in the world. Staying in Venice during the carnival is an excellent opportunity to discover the Floating City from a different angle, to observe the city and its inhabitants transform themselves during 10 full days. So what is the Venice Carnival? We’ve compiled a detailed review of the carnival that will make you want to wear a mask and hood under the Bridge of Sighs. Here’s all you need to know about the Venice Carnival 2019! The carnevale di Venezia dates back to the beginning of the 10th century. At the time, people enjoyed the last days before Lent, entertaining themselves and experiencing the pleasures and joys of La Serenissima to the maximum. During these few days of celebration and total relaxation, Venetians had the authorisation to wear a mask: thus the nobles mingled with lower-class people while wearing costumes and other artifices. Today, the Venice Carnival attracts visitors from all over the world. In Venice, it is impossible to rent accommodation because everything is booked months before. The rates soar and people rush to find a place. The city’s narrow streets are filled with people, the bridges are often overcrowded, and vaporetti traffic jams are not rare. 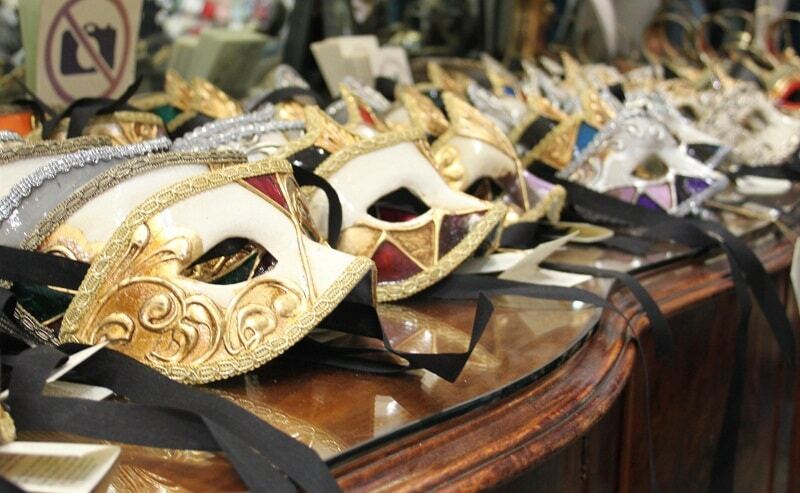 It is impossible to present the Venice carnival without mentioning the famous masks. During the total duration of the carnival, people were allowed to wear masks and everyone mingled with one another without worrying about each other’s social background. At the time, the Venice Carnival was a lifestyle on its own, a state of mind. Today, the carnival is not exactly as socially unconventional as it use to be, but the spirit of celebration is still present. The most popular Carnival masks, which have been around since the early days, are mainly from the Commedia dell’arte (Italian popular theatre): Harlequin, Pantalone, Pulcinella, Brighella, Colombina or Scaramuccia and Pierrot. What to do during the Venice Carnival? If you are lucky enough to be able to participate in the Venice Carnival, do not hesitate to attend the various parades and watch the bands that criss-cross the streets and alleyways of the city. Though Venice is already a magical city during the rest of the year, during the carnival period, it adorns itself with its most beautiful attire, so take advantage of it, and take and eye-full of the celebrations taking place. Immersed in this fabulous and out-of-this-world atmosphere, you will have the impression of being out of time and space. 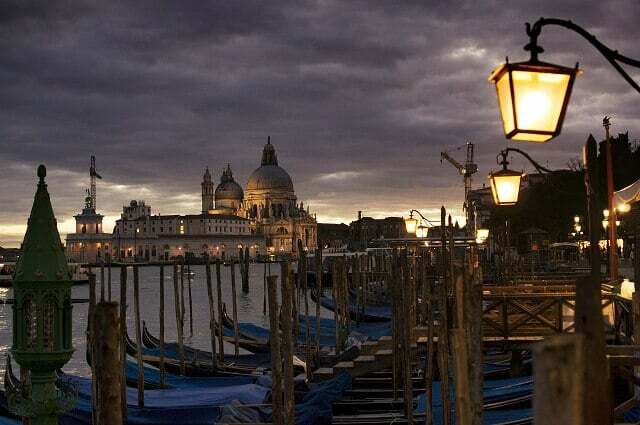 While staying in the city, you will have the opportunity to visit Venice in greater depth. 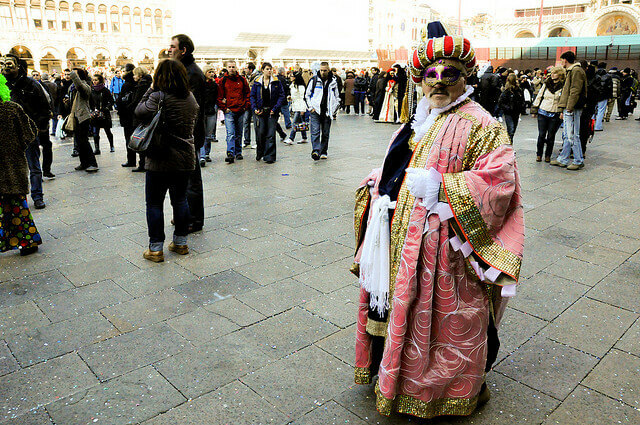 Venice Carnival: how to attend the carnival? 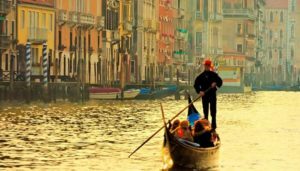 To begin with, given that the Venice Carnival is extremely famous, the city attracts impressive crowds of visitors and it is not always easy to find a place to stay. It is advisable to book your accommodation at least six months in advance or to go directly through a travel agency that will take care of your entire stay. The advantage of travel agencies is that they generally offer a guided tour as well as a participation in the carnival. Venice Carnival 2019: from Saturday 23 February to Tuesday 5 March 2019. Venice Carnival 2020: from Saturday 15th to Tuesday 25th February 2020. Venice Carnival 2021: from Saturday 06 to Tuesday 16 February 2021. Venice Carnival 2022: from Saturday 19 February to Tuesday 1 March 2022. The other important point, of course, is to find yourself a decent costume. If you’re a talented or creative amateur dressmaker, you can of course make your own, inspired by the models of the Commedia dell’Arte. You can also order one online, or visit the workshops a few days in advance: the “Flavia” workshop, the “Ca del Sol” workshop, the “Marega” workshop or the “Antonia Sautter” workshop near St. Mark’s Square are the most famous and acclaimed sewing workshops. 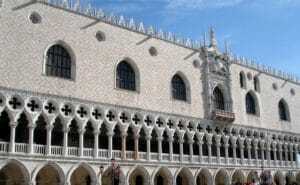 Coming to Venice: Venice’s Airport is Marco Polo Airport which is about 10 km north of the Floating City. The plane is the fastest way to Venice. You can find a cheap flight on our partner Skyscanner. From the airport, you can take shuttles such as the boats of the company Alilaguna (which serve several destinations within the city and the islands). Bus: there are connections between the airport and the Piazzale Roma which is located at Venice’s northern entry point. You can also take the line 5 Aerobus of the company ACTV or the line 35 of the company ATVO (6 euros on average for 20 minutes of travel). The motoscafi: the traditional water taxi that provides connections between the airport and Venice and its islands. The train: Santa Lucia station is located north of Venice. Once there, you can reach the city center by vaporetto or on foot. Car: Venice is well served by the road network but the heart of the city is not accessible by car, which must be parked outside the city. To get around Venice, especially during the carnival, the best way is to walk and use the vaporetto for longer journeys. Don’t forget to bring a good map of Venice with you to avoid having to remember your way back or getting lost in the maze of alleyways. Most of the carnival takes place in St Mark’s Square. Take the opportunity to drink a cappuccino at one of the cafés in the square but also visit the surrounding area such as the Doge’s Palace or the Campanile to get an overview of the festivities. Note that many balls and private receptions are organised in the different palaces. Let yourself be carried away by the enthusiasm, madness, fervour and jubilation of the carnival. Admire the wonderful costumes, greet the masked characters walking around the city, and head back towards the St Mark’s Square to experience the beautiful and emotional finale. 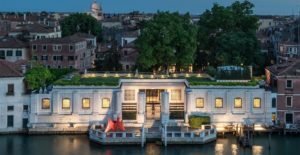 Where to stay in Venice during the Carnival? To book accommodation in Venice during the carnival period, you need to book several weeks or even months in advance. Indeed, Italian and foreign tourists rush to book their nights in hotels, inns, and apartments. 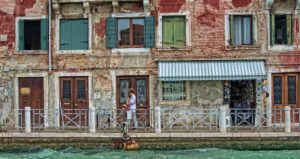 To know more about accommodation options in Venice, do not hesitate to read our article about where to stay in Venice.